When Modern Family premiered in 2009, Sofia Vergara already had a huge Spanish fanbase. Now her sultry good looks (she seriously does not age) are well known by us all! Our favorite brainiac Alex Dunphy has grown up right before our eyes! Yet no matter what her age, she remains poised and polished. 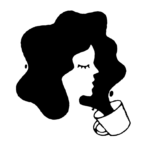 We all adore Haley Dunphy, and actress Sarah Hyland has given her character an extra special spark of humanity and humor (along with a sassy sense of style) since she first graced our screens. 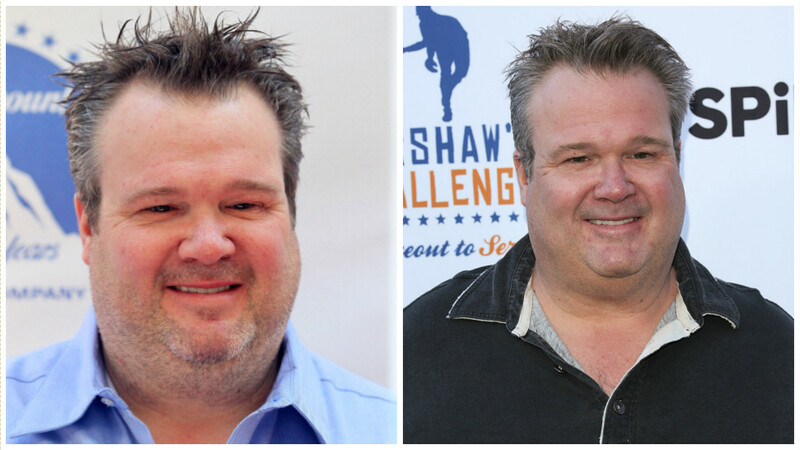 The lovable patriarch of the Modern Family family. 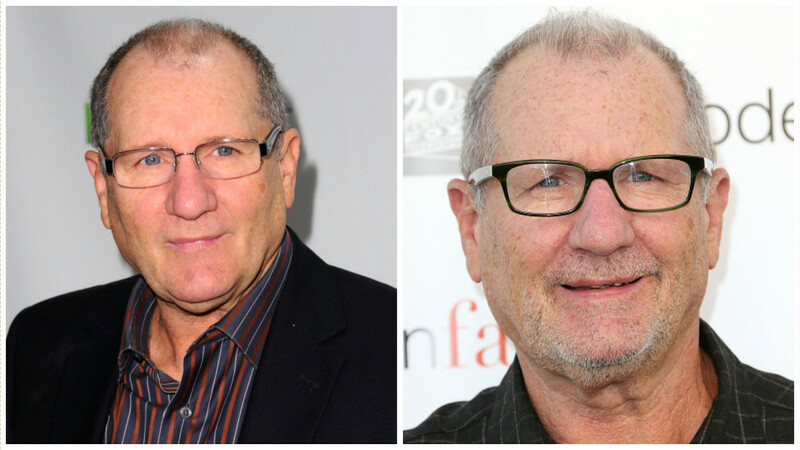 Despite the many jokes about his age on the show, Ed O’Neil looks fantastic. Every time we see Cameron Tucker we can’t help but smile… not to mention fight the urge to give him a hug! 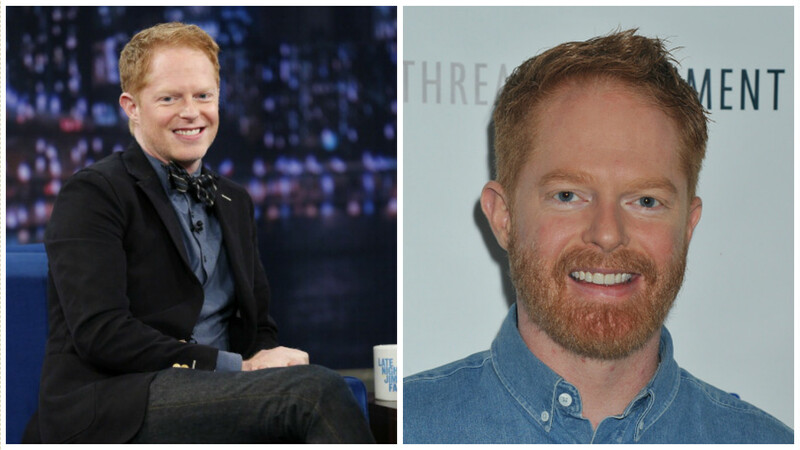 Jesse Tyler Ferguson has already wowed us with his sweet singing skills, but he’s most well known as neurotic (yet nonetheless adorable) father Mitchell Pritchett. 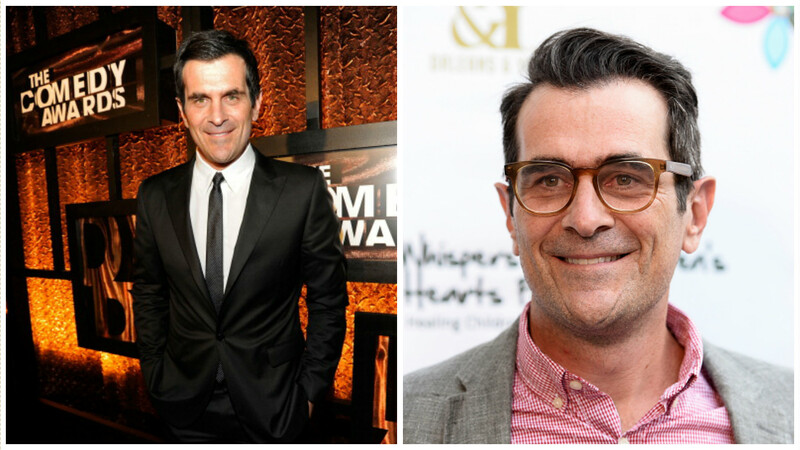 Ty Burrell’s father character Phil Dunphy is well known for his love of magic: but the true magic is how he’s captured our hearts. 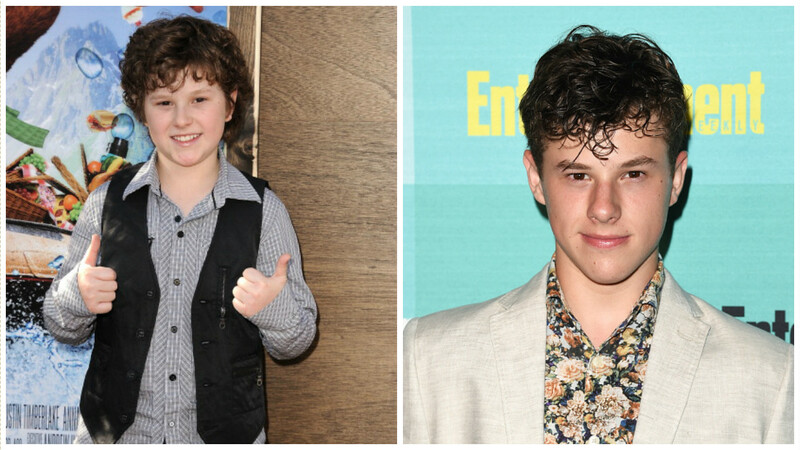 Nolan Gould, known child genius, has also shown some of the most drastic change in appearance since his 7+ years on Modern Family. Look how tiny he once was! 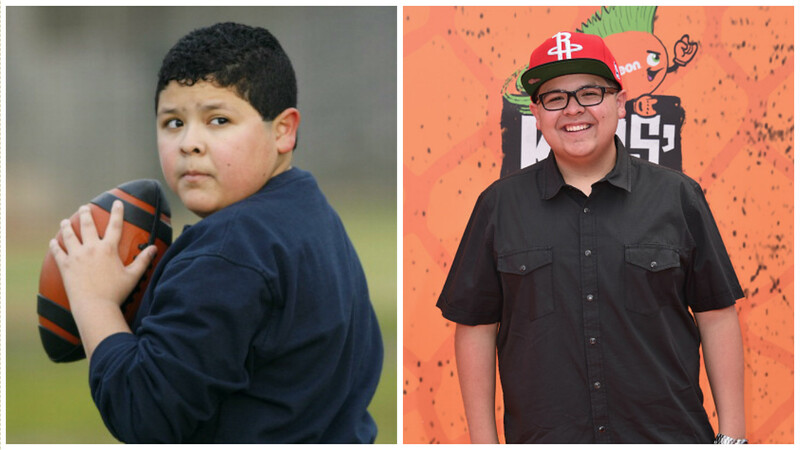 Manny Delgado was, from the very first season of Modern Family, quite the lady’s man. And he still is. 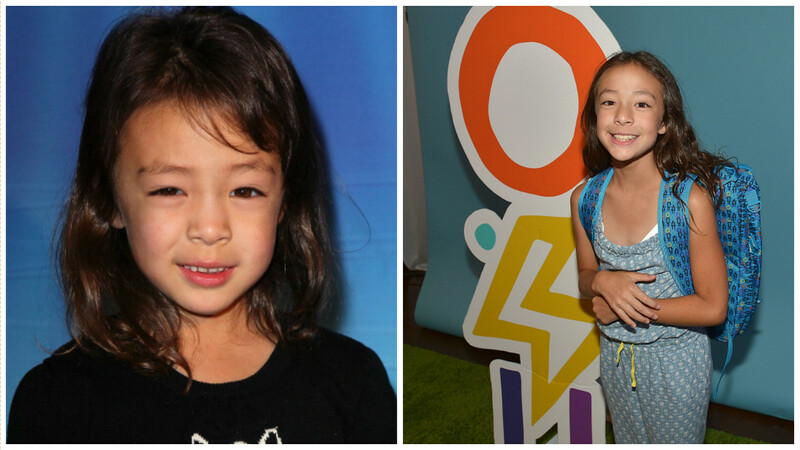 The actress who plays Lily joined Modern Family season three, and she was and continues to be absolutely adorable. We can’t wait to watch her—and her career—continue to blossom!